How to root Android Without PC – it is the first question comes in our mind when we want to root our Android phone and we don’t have a PC. Actually rooting your Android Phone without a PC is much easier than rooting your Phone with PC. 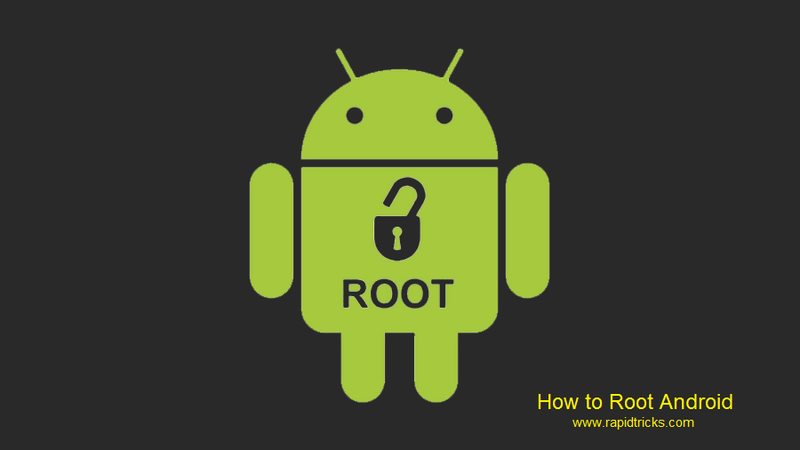 It is very simple to Root your android phone without PC and required no technical skills. Even if you are a noob in technology, still you can root your Android phone in just a few simple steps. It just takes 5 minutes to root your Android phone with this method and it’s super easy to imply it. So let’s talk more about it. A user requires Root to customize their phone to use all the features. By Rooting a device user has full access to the phone he can install custom Rom, use applications which require Root and many more features. There are many ways to Root any Android device but we are going to tell you the easiest way to Root almost all android phones. Note: Don’t Root Android for any illegal purpose. Users can Root their android phones by many different methods but those method requires PC and many other softwares. but we have an easy way to Root your Android Device which do not required PC to root your Phone. Note: If your Device is failed to Root or not supported by KingoRoot App then do the Following Steps. Email it to [email protected] with detailed info about your device such as Model Number, Build Number, kernel version and attached log file. Note: Root your device on your own risk, we are not Responsible for any damage to your Device. So that is how you can easily Root android without PC, this is the easiest trick of rooting any android device without PC. If you like the trick then don’t forget to share it with your friends on social media. Stay connected with us for more cool and innovative tricks, follow us on social media and get regular tips and tricks in news feed. I need to know there is a guy who had blocked me on watsapp……..
can you advice me how do I get his exact locations of phone……..
Hello Harish, currently there is no way to know blockers location or any other information.